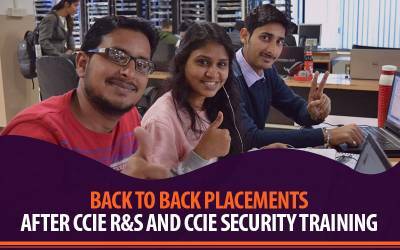 Network Bulls has been honored with 13+ prestigious awards for its world-class Cisco Training, astonishing placement records and producing CCIEs since 2009. 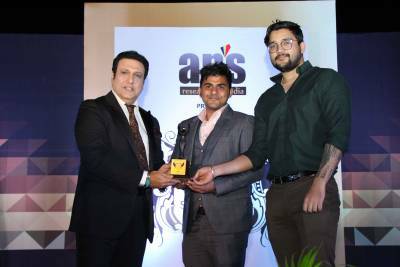 Time to time various reputed organizations and media houses have recognized Network Bulls' outstanding contribution towards Networking training Industry. This time Network Bulls has been awarded by prestigious Time Cyber Media for its record-breaking placement results produced in 2017. Time Cyber Media organized International Education Awards, 2017 & Conference with an aim to appreciate, recognize and felicitate Leaders of today and tomorrow. It was held on 28th Jan 2018 at The Park Hotel, New Delhi. 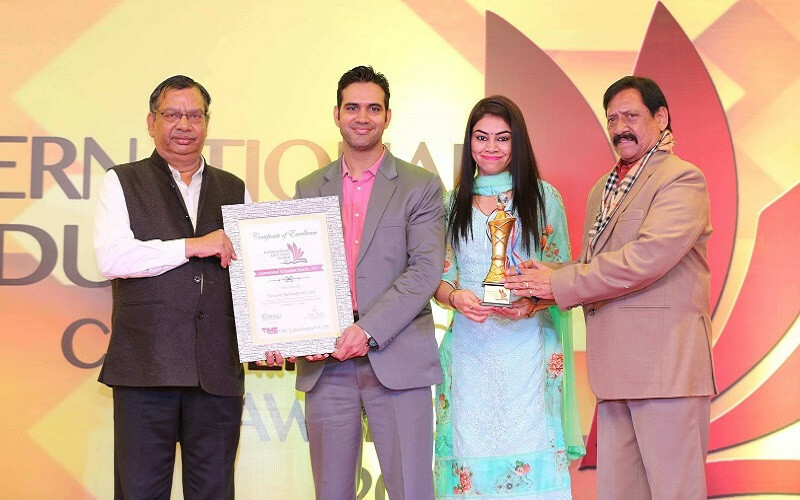 The award was received by Mr. Vikas Kumar (Co-Founder & Director, Network Bulls) and Mrs. Ritu (HR Manager) by the chief guests Shri Chetan Chauhan (Former Indian Cricketer and Hon'ble Minister of Sports & Youth Welfare Department, Uttar Pradesh) and Shri. Upendra Kushwaha (Hon'ble Minister of State for HRD in Government of India). 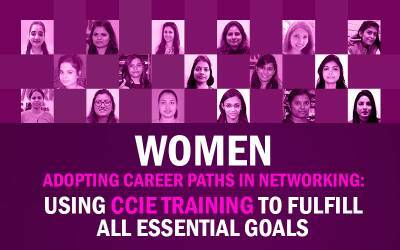 Whether it is about world-class Cisco training or placement record, Network Bulls has never failed to overwhelm everyone with its perpetual offerings. Awards are nothing less than a milestone and it indicates that the efforts put by our employees, trainers, support team and hard work of students are yielding right results. We thank our trainers for working 24x7 for the success of students, students who work hard on their skills plus knowledge up-gradation and support staff as well. 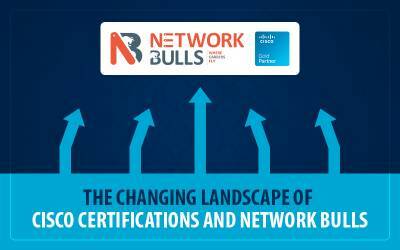 Without the efforts of everyone Network Bulls' success would not have been possible. Congrats to All NBians for this Award ! !